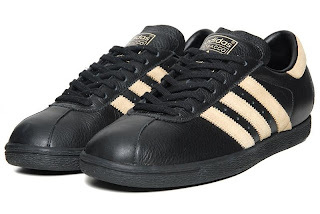 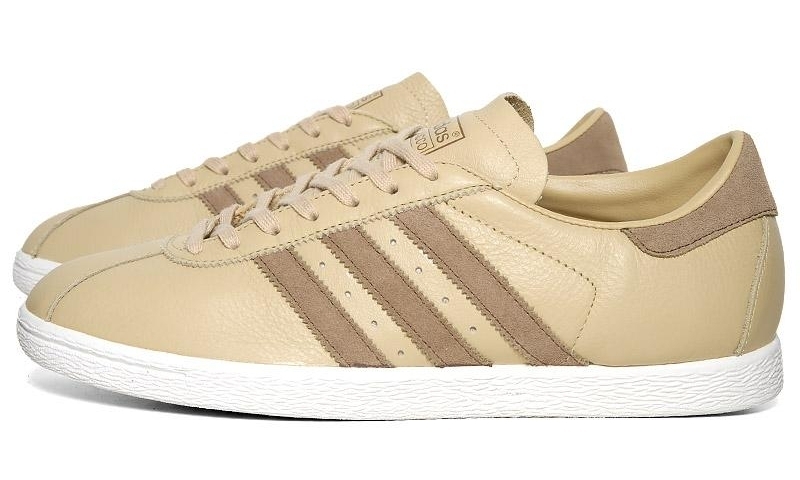 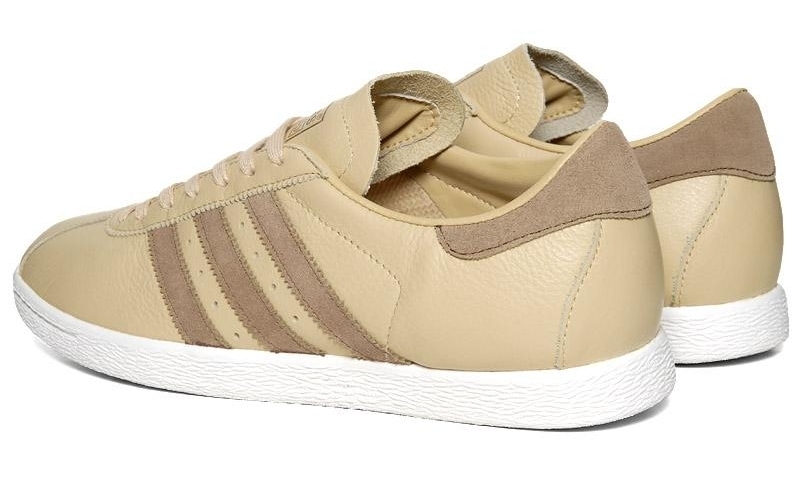 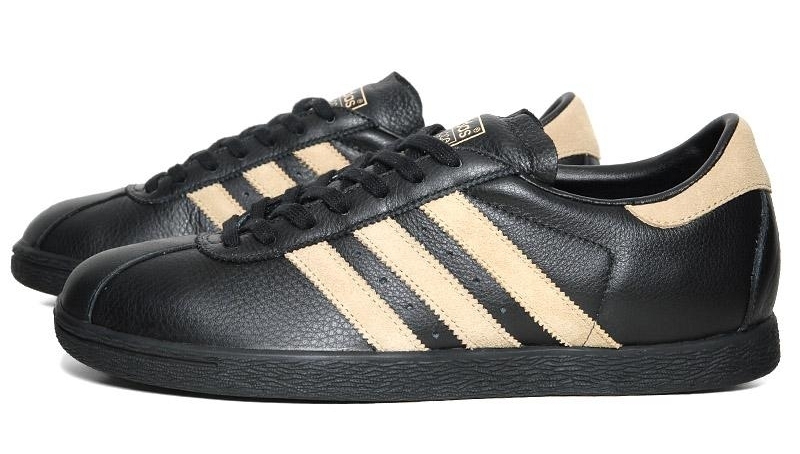 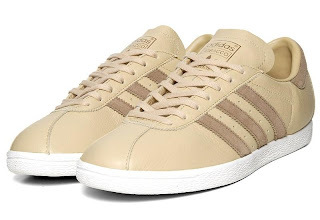 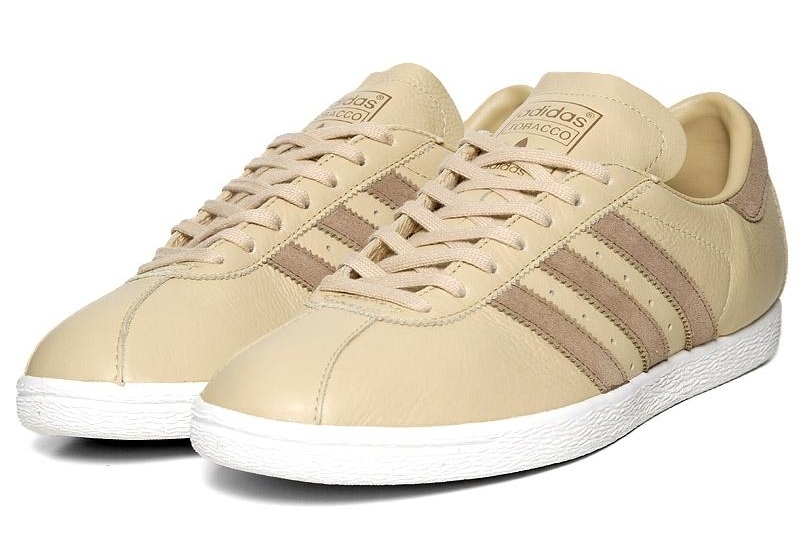 One of Adidas' most famous shoes is re-issued in a premium leather. This highly versatile trainer is a casual favourite due to its simple design and the comfort of its sole unit. 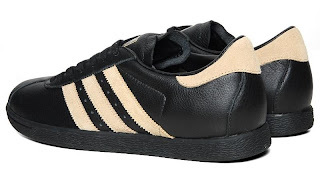 This slim line shoe has earned itself an army of fans and this re-issue is set to continue in this vein. Limited numbers.